I’ve been ill. Not super ill, just the sort of under-the-weather type virus when you want to curl up in your pyjamas, read magazines and watch DVDs. I wanted to sleep in and go to bed early. But I couldn’t do that, could I? I had to look after mum. At first I thought I was just getting a cold perhaps because of the change of season. Then I started coughing until, finally, I lost my voice. This final symptom was actually quite restful, as I couldn’t keep answering mum’s repeated questions. I just smiled at her and shrugged. There’s no doubt I was run down. The last few weeks have been hard work. Mum’s condition has deteriorated quite a bit. I’ve now developed strategies for dealing with various new issues – like complete nocturnal incontinence! – but it’s all put a lot more pressure on me. Normally when I get a cold or a virus I take it as a sign I need to rest, to stop, to recuperate – but I couldn’t do any of those things. And these last few days have made me realise how difficult it would be, if I did get properly sick. I’ve recently registered for a scheme whereby, should anything happen to me, mum will receive 48 hours emergency care. Someone will come in and do the chores, get her meals etc but only if it’s an emergency. Hopefully we’ll never need to use it, but it won’t kick in if I just feel like taking to my bed. And although I managed to keep us fed and the washing done, I was struggling. 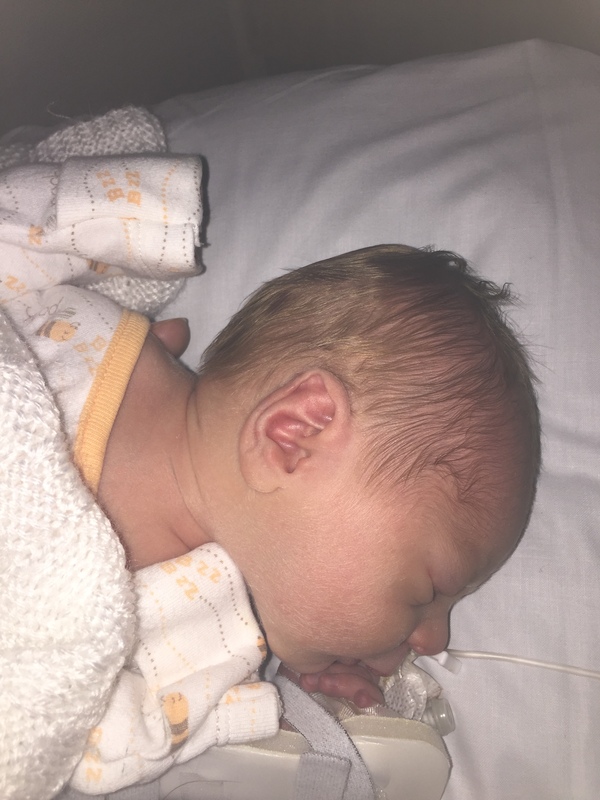 Mum ran out of one of her medications, while photos of new great-granddaughter arrived in an email and were overlooked – just because I wasn’t on top of things. I really hope I don’t get sick again because there’s no easy way to recover. It was my birthday this week, and I managed to have a fun morning learning how to spin (!) at a local museum of rural life – but I spent the afternoon asleep. I couldn’t face writing, emailing – or blogging – because once I’d done what I had to do, I really did not feel like doing anything else. So I feel like I lost my voice in more ways than one. Mum becomes a great-grandma at last! 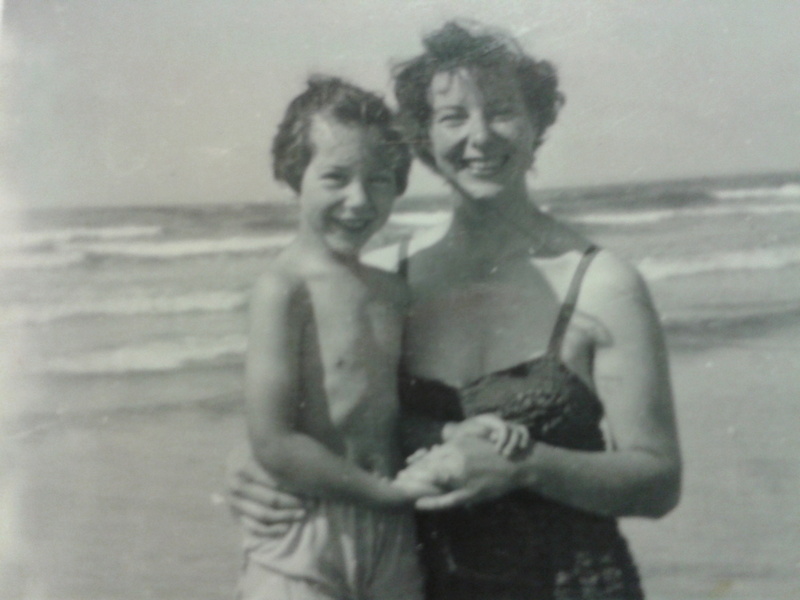 For quite a few years now, mum has been yearning to be a great-grandmother. I have a friend who has five grandchildren. Our families knew each other when we were growing up so mum knows my friend well, and she adopted these grand-kids as surrogate great-grandchildren … failing the appearance of any of her own. Then, earlier this year, my niece became pregnant. Mum was thrilled but ever since then she’s been anxious. She’s told me several times that she doesn’t mind dying but she would like to live long enough to see the new baby. And now the baby, a little girl, has obligingly arrived three weeks early, thus cutting mum’s anxious waiting time short. Well, it’s true she hasn’t actually seen the baby yet in real life. But she has seen photos that my niece kindly emailed. Being three weeks early, the baby is still very tiny and as yet in the prem unit at the local hospital. But, fingers crossed, mother and baby are both doing well. I’ve already caught mum several times looking at herself in the mirror and telling herself ‘you are a great-grandmother.’ So I guess it’s a wonderful thing for her to have achieved. It must be frustrating, waiting for other people to provide her with what she wanted so much! But now, I wonder what she’ll have to look forward to. A visit from the baby I suppose. At nearly 3 hours drive away, it will be a while before that happens, though I guess it will eventually. It’s interesting too that mum never once forgot the baby has arrived. And 90% of the time she remembers its first name – although she is still struggling with the surname. ‘Where does that name come from?’ she puzzles. ‘From the baby’s dad?’ I gently suggest. But since then, it’s been easy to cheer mum up. When she gets doleful and miserable, I just have to remind her: you are a great-grandmother! And her face is wreathed in smiles.